All signs point to an AI revolution that will transform every aspect of our lives over the coming months, years and decades. 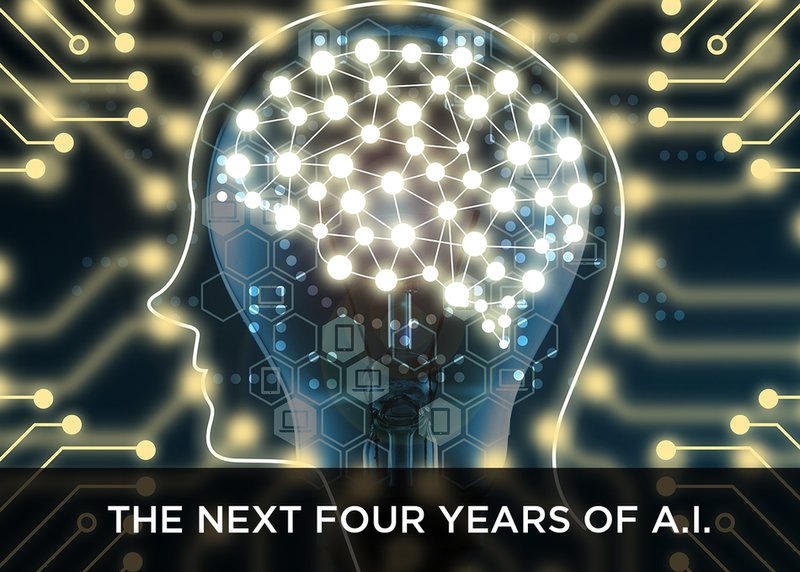 As AI evolves from mesmeric technology to a foundation for enterprise and consumer decision making, it will replace many jobs but also create a new range of "new collar jobs" over the next four years to design, model, build, test and manage these systems – much like the Internet and the world wide web created a new class of jobs in the late 1990s. Done right, AI can create tremendous societal benefits over the next four years but will require more than just new technology platforms. It will require laying the groundwork for its practical and responsible design and use through close collaboration across the tech industry, researchers, and also lawyers, social scientists, philosophers, lawmakers and the public. It will also require the cooperation of the incoming administration at the national as well as state level on matters of education and immigration to prepare for the widening talent gap that lies ahead. On this panel, Manoj Saxena, Tom Meredith and other tech leaders will talk about guardrails, governance, policy, accountability, transparency and security that will be the underpinnings of responsible AI. They will discuss the mission of AI Austin and other agencies. The panel will also talk to how businesses must take more proactive policies to help skill up and retrain the existing workforce and the incoming generation.